This is a quick reference list for the locations of show topics in Episode 105 of The Dr. David Geier Show. Do psychological factors affect return to sports after ACL reconstruction? 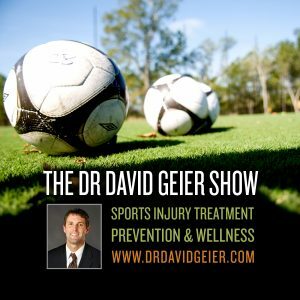 Should an athlete resume playing a full body contact sport after injection treatments for herniated discs? What is the best course of treatment for an active triathlete with medial compartment arthritis? 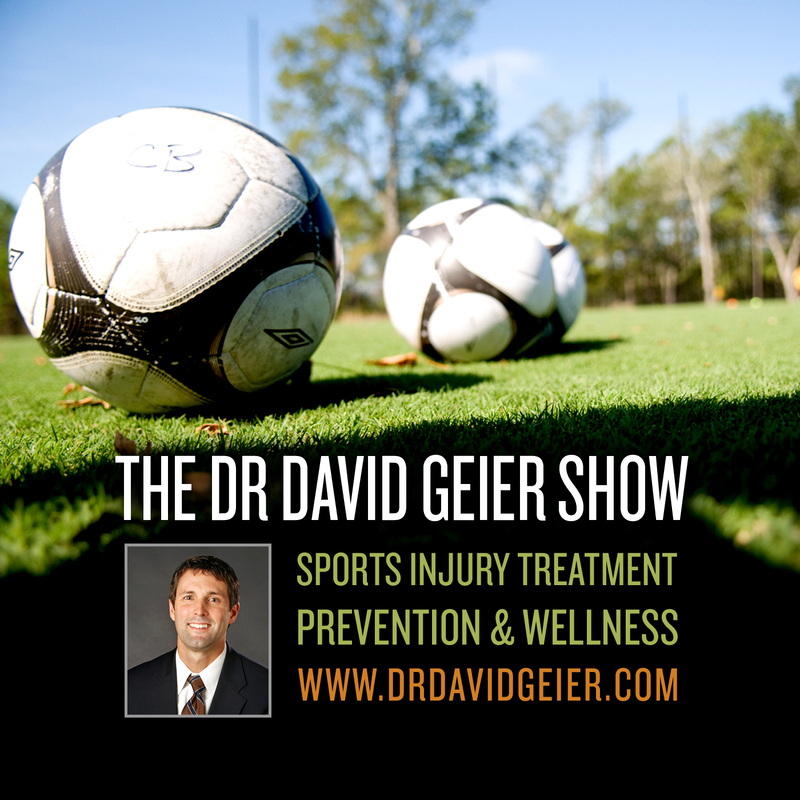 Are there alternative treatment options to surgery for FHL tendinitis? Would you recommend using a hamstring or patella graft for ACL surgery?